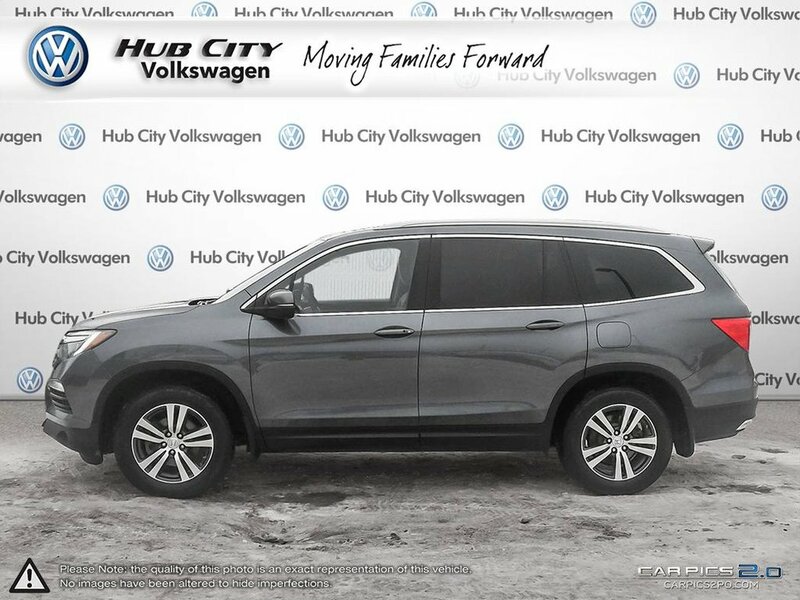 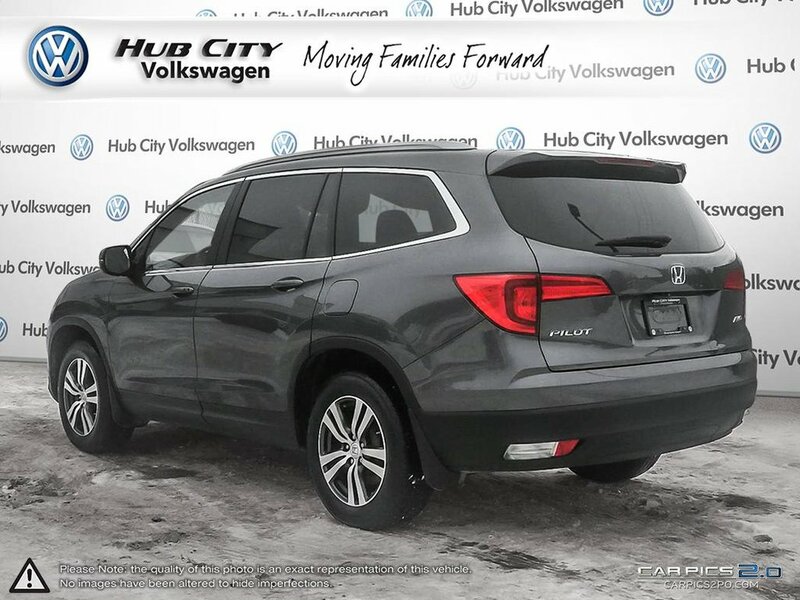 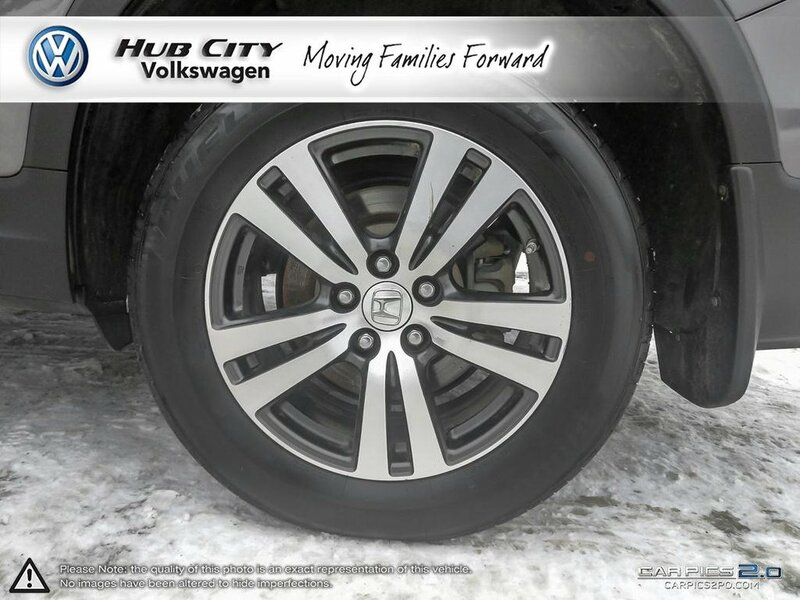 Our Accident-Free 2016 Honda Pilot EX AWD in Modern Steel Metallic has all the versatility, power and efficiency you desire in one stylish package! 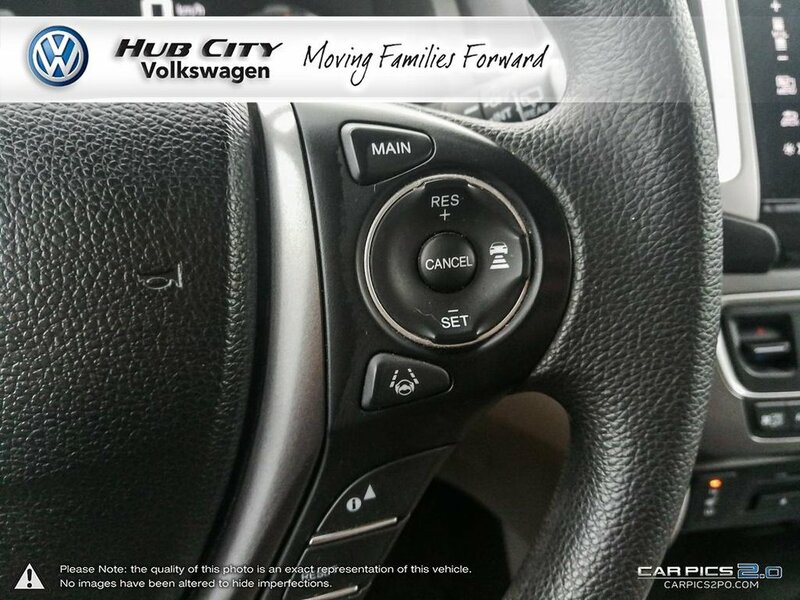 The 280hp Powered by a 3.5 Litre V6 that generates 280hp and is paired with a smooth-shifting 6 Speed Automatic. 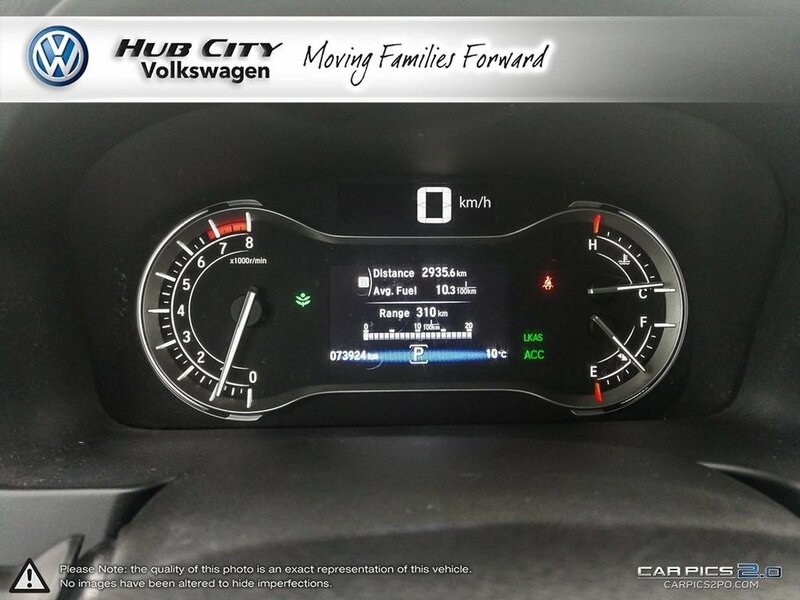 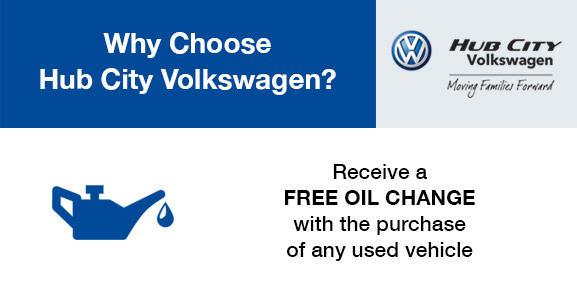 In this sure-footed All Wheel Drive machine, you will be rewarded with near 9.0L/100km on the open road . 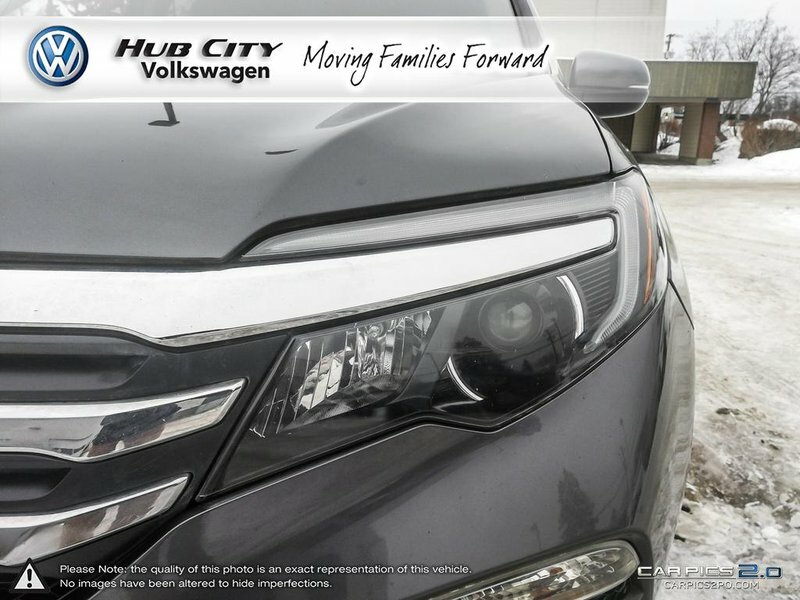 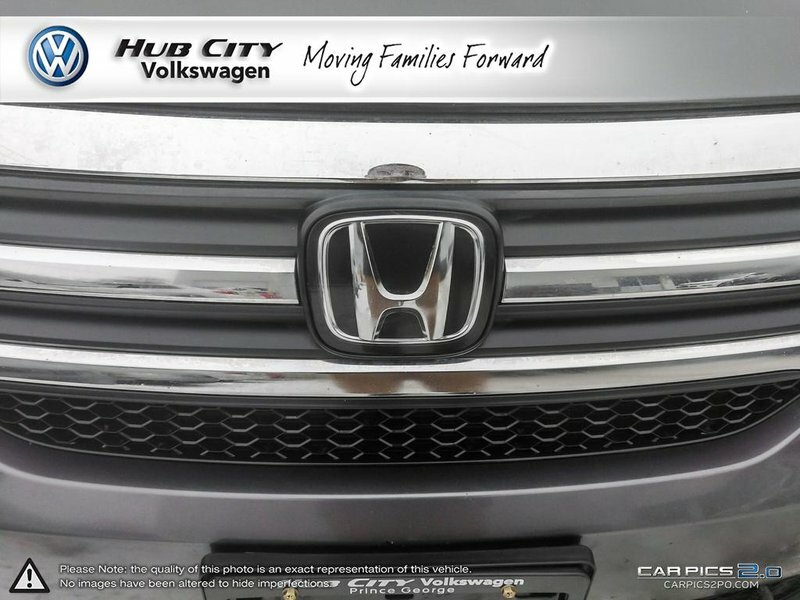 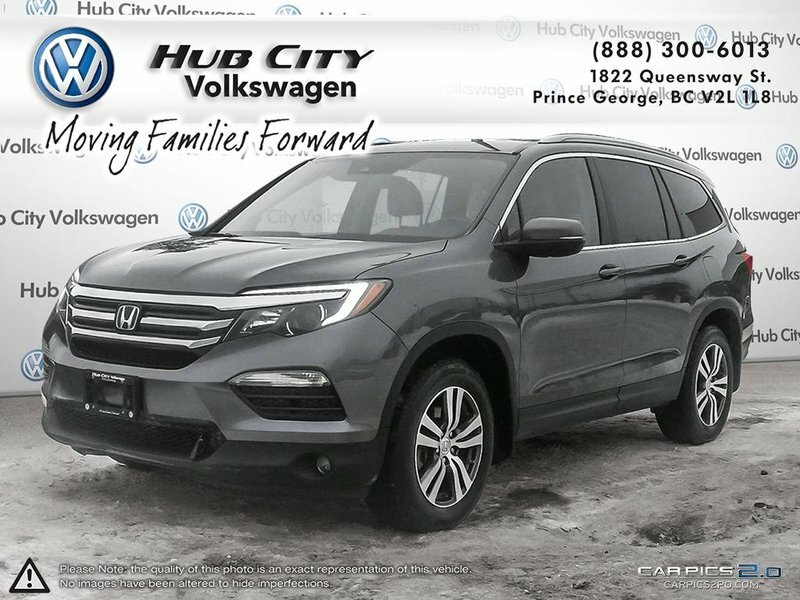 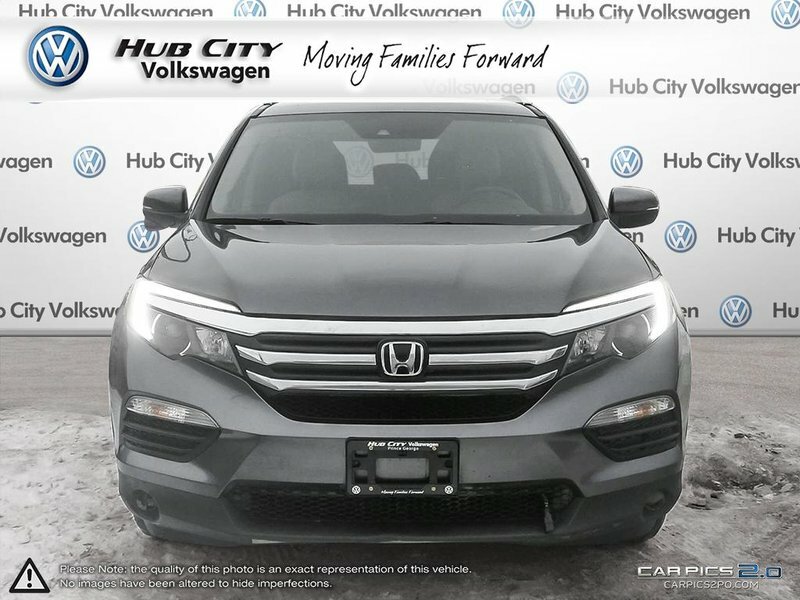 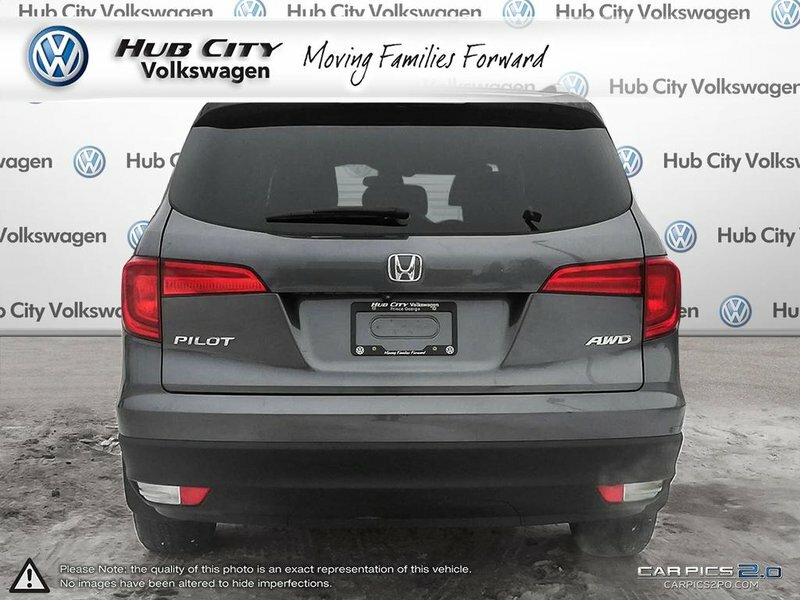 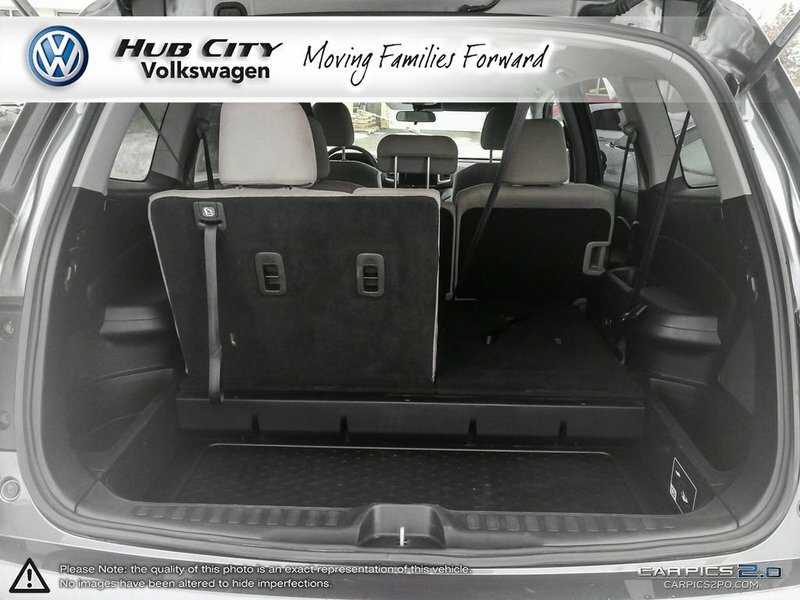 Check out the sporty contours of our Honda Pilot EX accented by fog lights and LED running lights, then slide inside to find plenty of room for up to 8 passengers, lots of cupholders, and ample space for all of your gear. 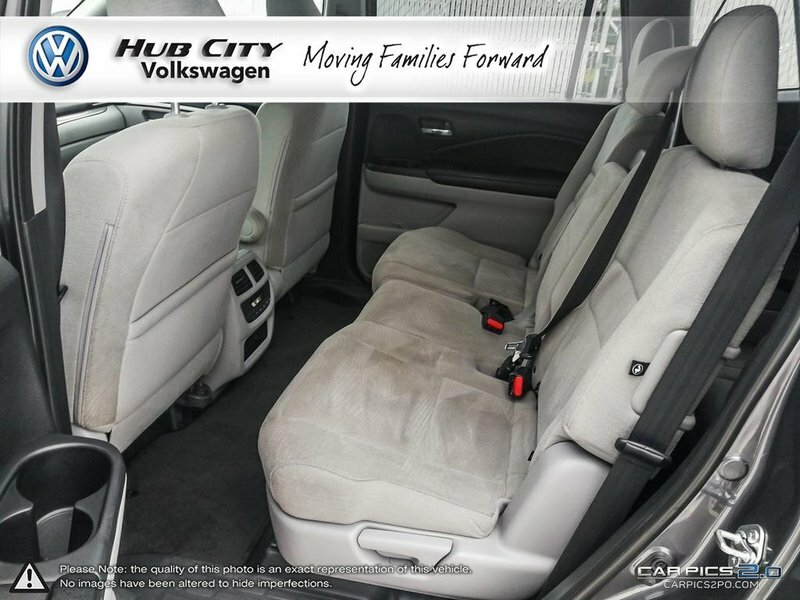 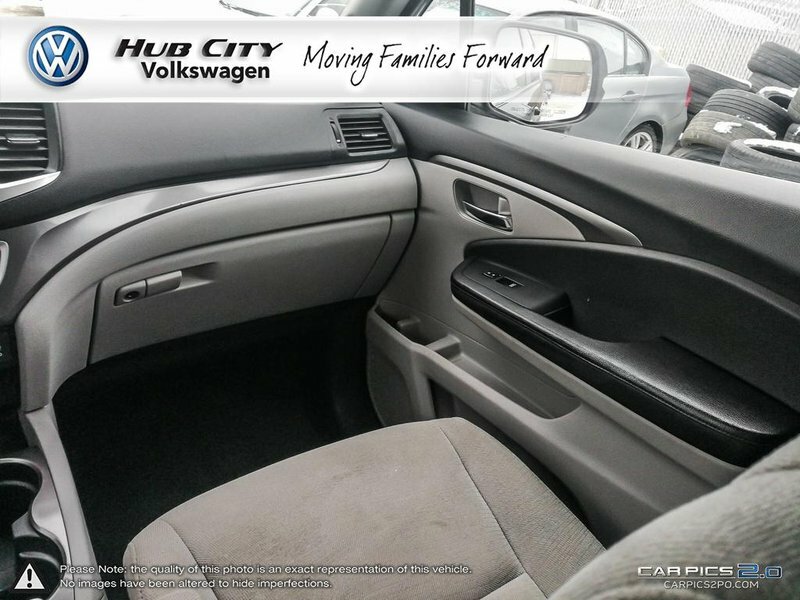 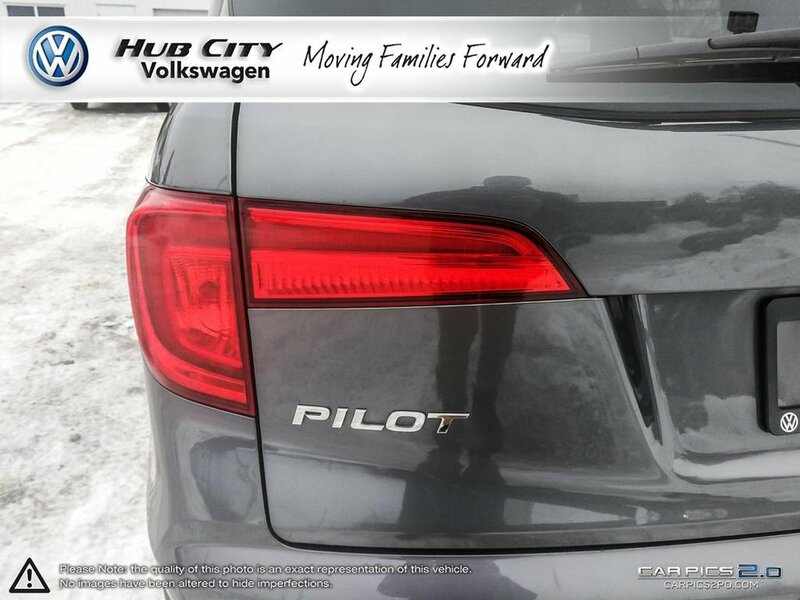 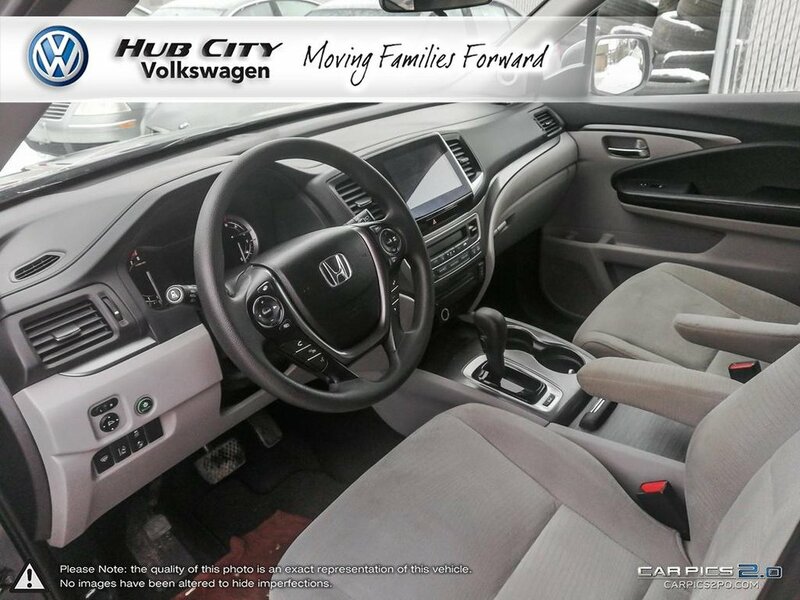 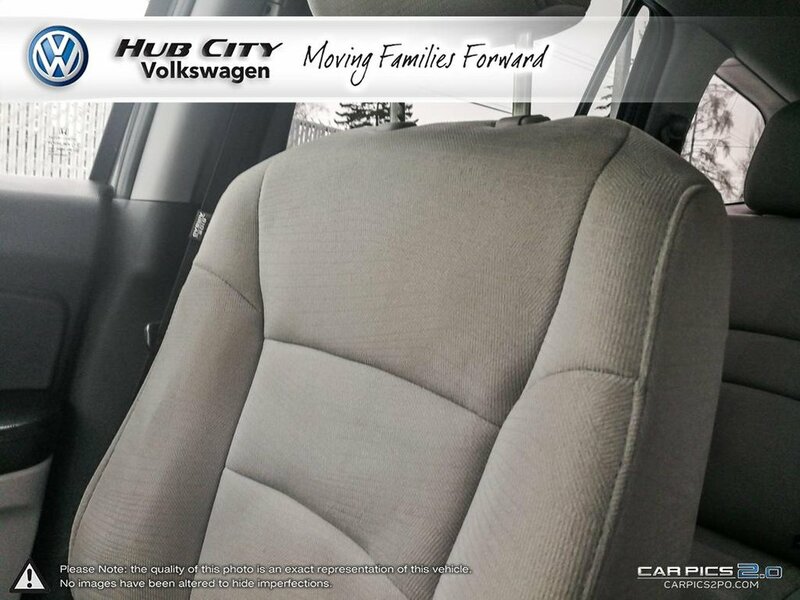 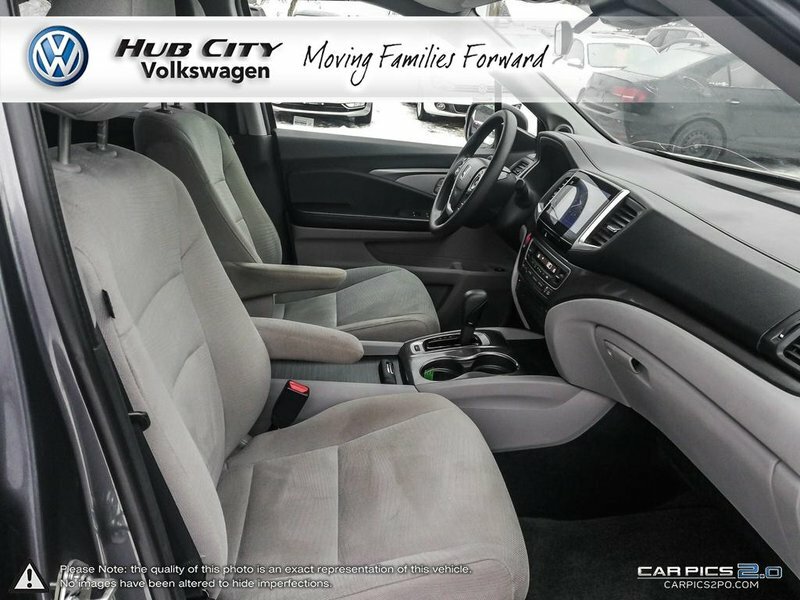 You'll appreciate keyless ignition/entry, three-zone automatic climate control, active noise cancellation, heated fron seats, a rear view camera, and a 60/40-split folding third-row seat. 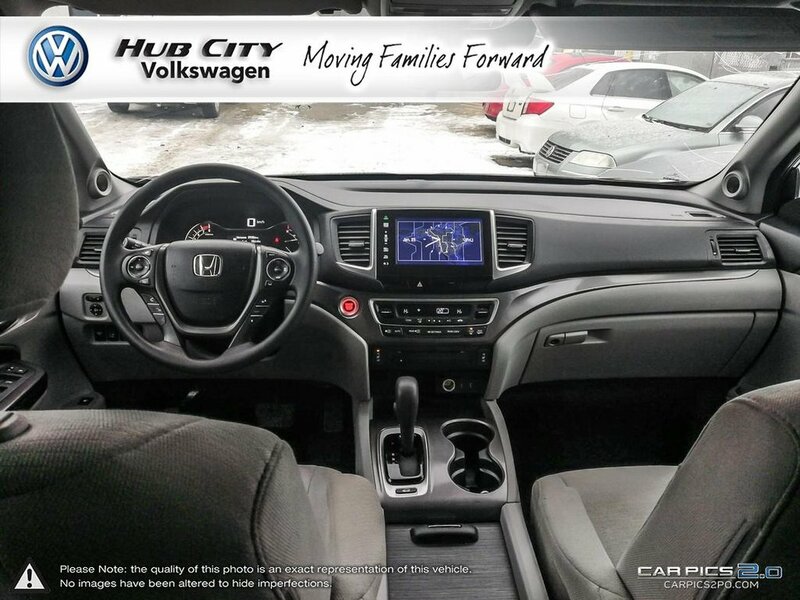 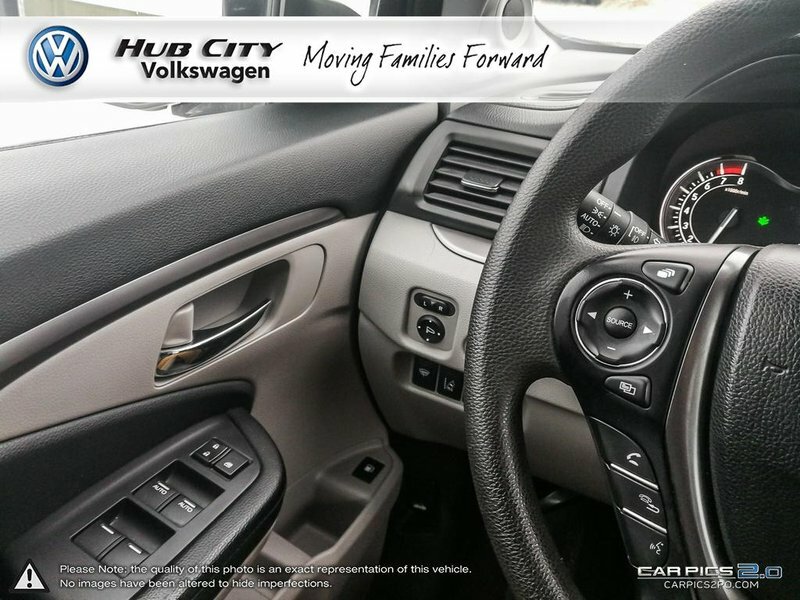 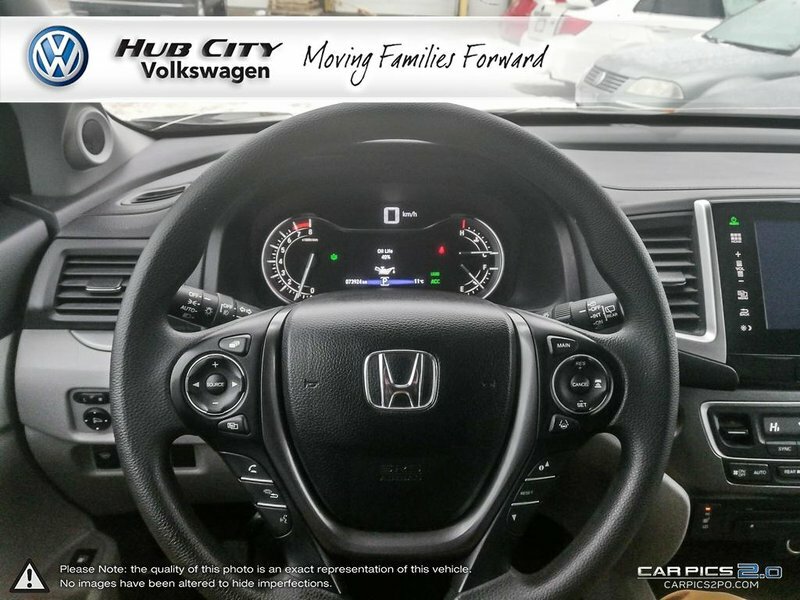 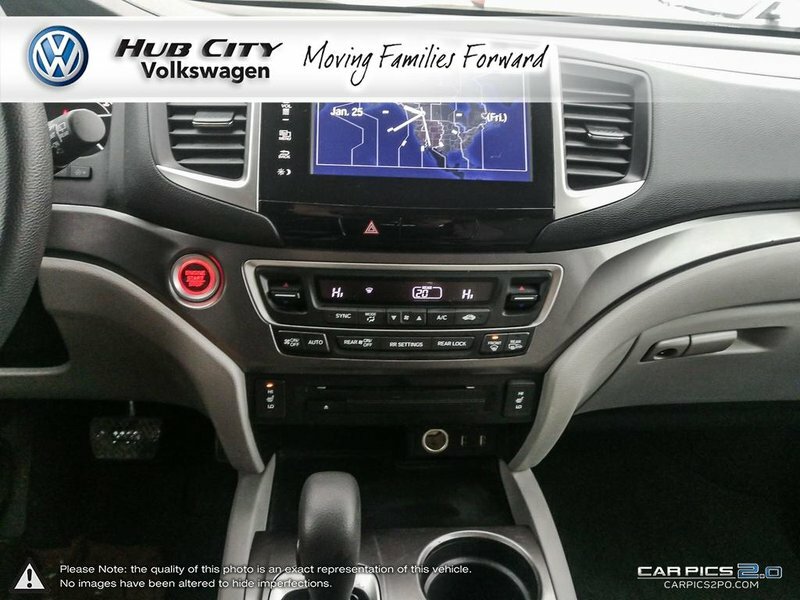 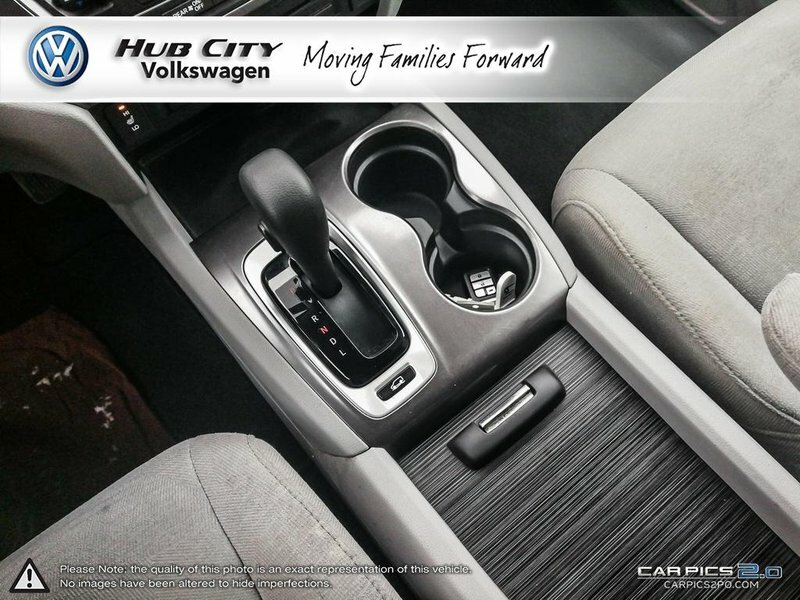 Sit back and admire the prominent touchscreen interface, use the navigation system, turn up your favorite tunes on the seven-speaker sound system with availble satellite radio and Pandora Internet radio control, then take advantage of Bluetooth phone and audio connectivity, HondaLink, an auxiliary audio jack and a USB port.